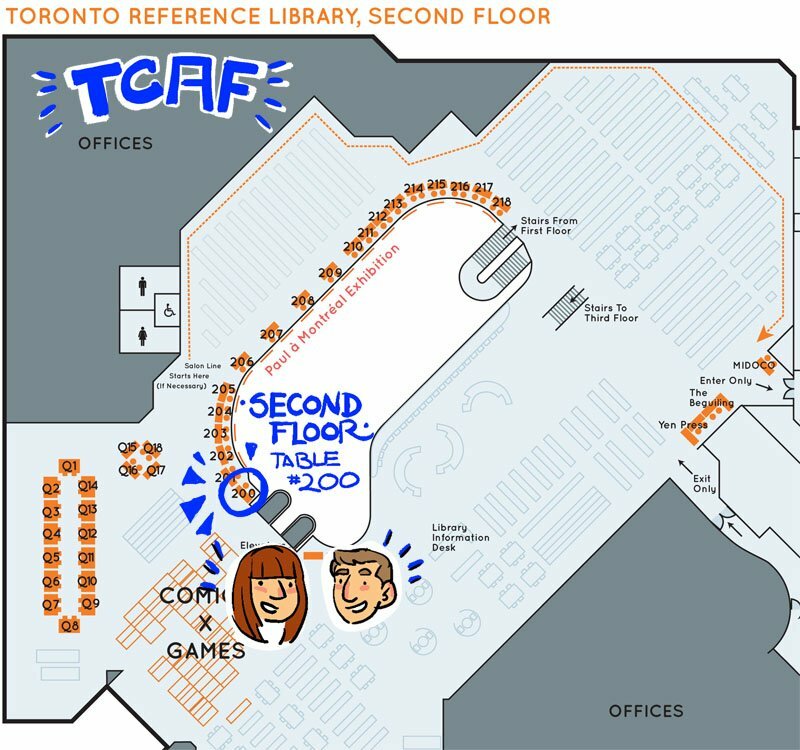 It’s that time of year again: TCAF time! You can find me and Faith at table 200! 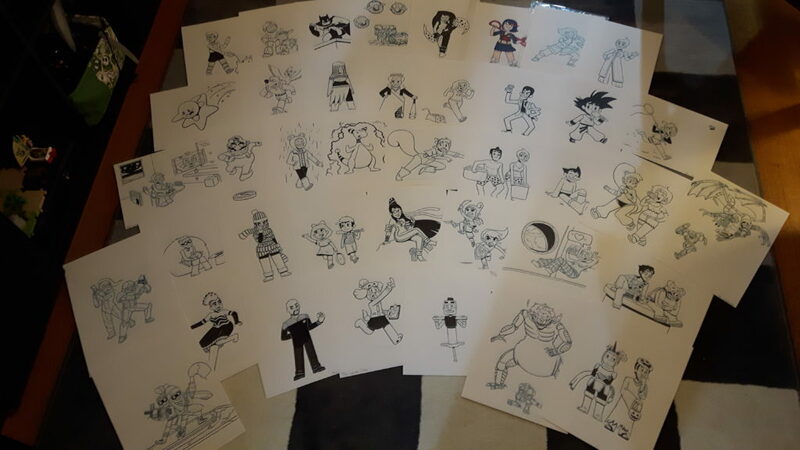 As well as a bunch of original art!